Just when you thought Tim Cate had outdone himself Leopards Chase comes along to raise the bar. 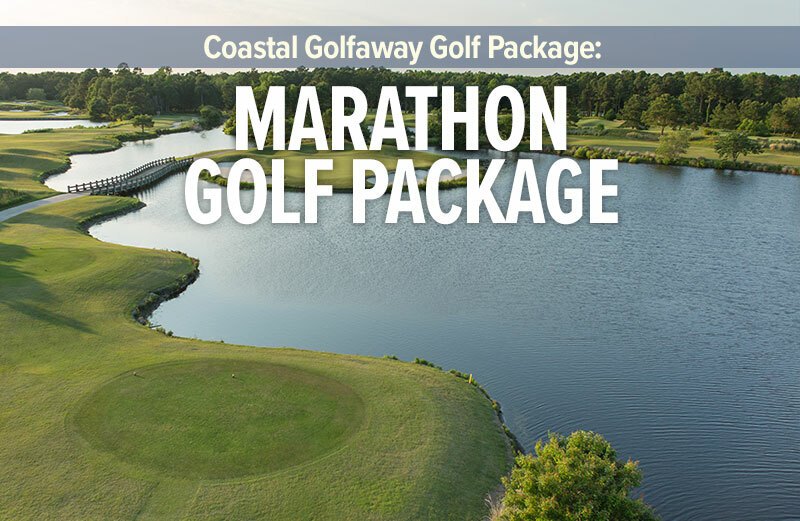 The fourth of the big cat golf courses is also in the northern Myrtle Beach golfing area. Short carries over water & wetlands will test the mettle of the weekend golfer. Bunkers are bountiful and strategically placed throughout the golf course. An island green at the 4th will wake up anyone cruising to a fast start. 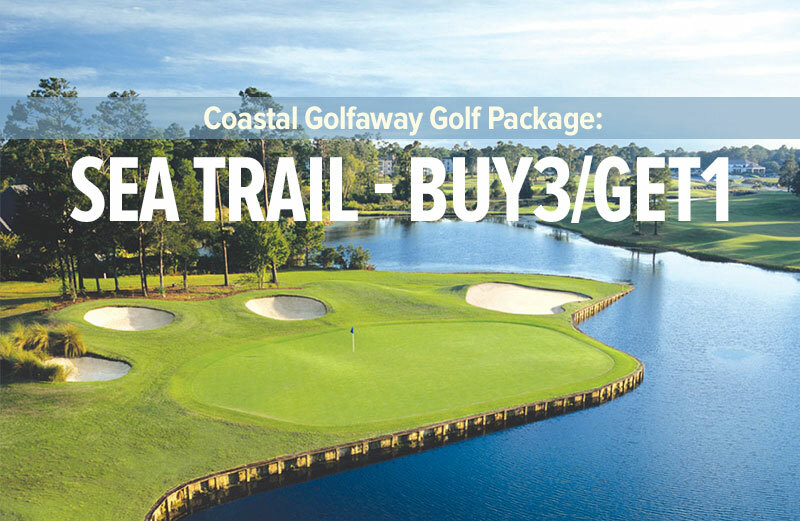 Leopards Chase is fast becoming a favorite among the Myrtle Beach golf courses. Leopard’s Chase was recently named to Golf Digest’s prestigious list of “Top 10 Best New Public Courses in America” for 2007-2008 and was also ranked in Golf Magazine’s “Ten Best New Courses You Can Play”!